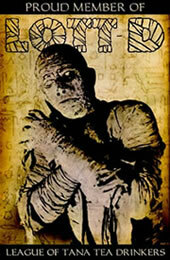 Guests discuss influential and favorite horror classics. Panelists: Steve Ringgenberg, Nate Yapp, David Ayers, Tess Fowler, Andrea Beesley-Brown (the Midnite Movie Mamacita), and Jimmy and Bobby Calabrese. Guests discuss the horror-comedy genre. Panelists: Dean Lorey, David Hayes, and Nate Yapp. 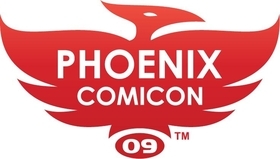 I'm looking forward to being at Con, catching up on local Phoenix geekery, seeing old friends, making new ones, and getting to talk about my favorite film genre in the world with some likeminded folks. It's going to be a blast.